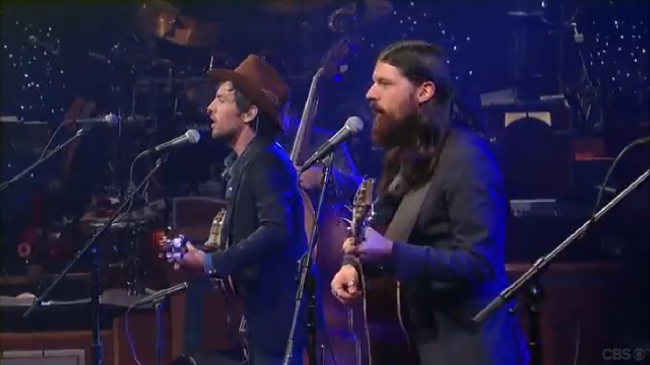 Last night The Avett Brothers took over the Letterman Show and showed all how to put on a show, just as they did at their mesmerizing concert at Santa Barbara Bowl earlier this month. The band first played Part From Me on the broadcast and then reeled into an hour-long set of new and old for the web-exclusive Live on Letterman performance series. You can watch both below. If you missed the band’s show at the Santa Barbara Bowl, check out the bountiful brotherly harmonies of Seth and Seth Avett, and watch as the band employs all manner of instruments on both new songs from their new album, Magpie and the Dandelion, and older favorites such as I and Love and You and Laundry Room. 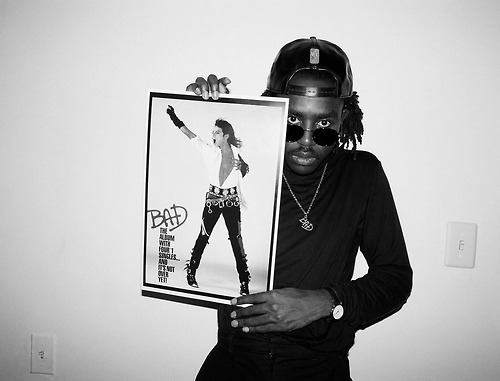 Blood Orange (NYC-sited Brit artist and producer Dev Hynes) will drop his new album Cupid Deluxe on 11/18 on Domino Records. 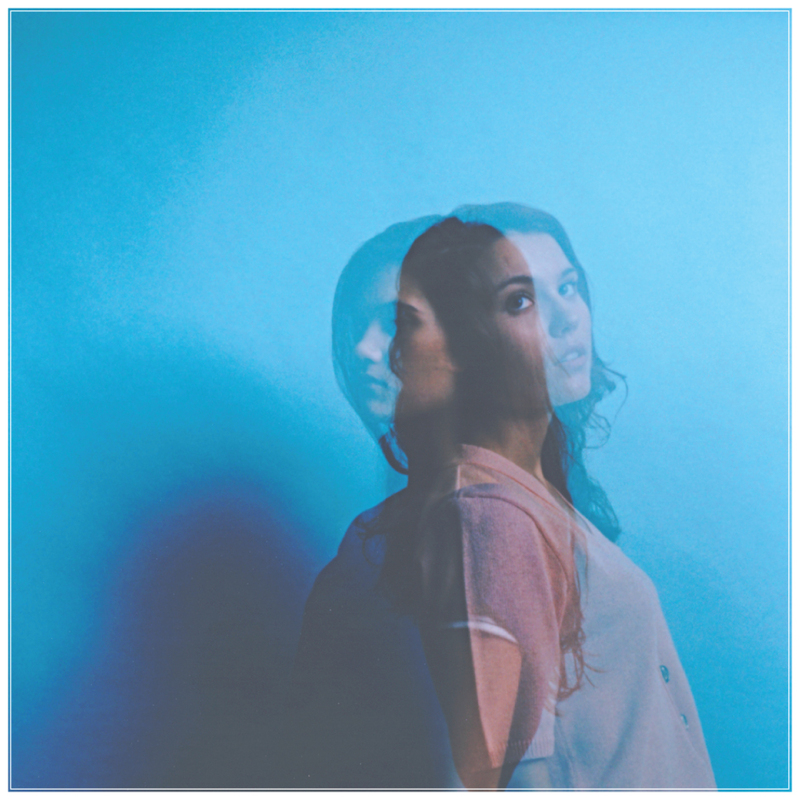 The album features collaborations with the likes of Dirty Projectors’ David Longstreth and Chairlift’s Caroline Polachek. Check out below Hynes’ new lyric video for song You’re Not Good Enough in which the ghost of Michael Jackson (OK, it’s Hynes in Jacko-garb) beats it down a sidewalk while the ’80s soundtrack on by. Both songs bode incredibly well for Cupid Deluxe, which could be THE pop hit of the season. Evidently our invitation got lost in the mail when Arcade Fire held a record release show at the Capitol Records Tower in LA, all in honor of the release yesterday of the band’s new album Reflektor. The show was streamed live, but the band’s performances of new songs Flashbulb Eyes and Afterlife, showed up on Jimmy Kimmel’s Show last night. Check ’em out below. We particularly like the Haitian reggae-with-strings motif on Flashbulb Eyes. 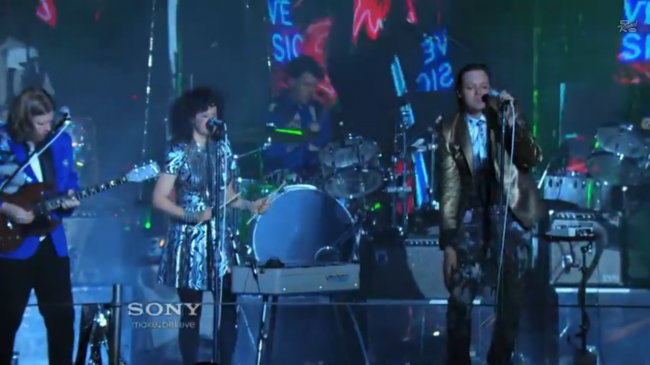 And Win Butler dedicated Afterlife to the late, great Lou Reed and covered Reed’s Supersymmetry/Satellite of Love. They play the Hollywood Palladium on Halloween. We’ll see you there. We wrote recently about Diego Garcia’s new album Paradise and its magical pop song Sunnier Days. Garcia recently released the whimsical official video for this sweet song. Check it out below and go order the album at Garcia’s site above. And be on the lookout for sunnier days. Garcia’s tour in support of the new album will begin next week in California and the dates can be found HERE. 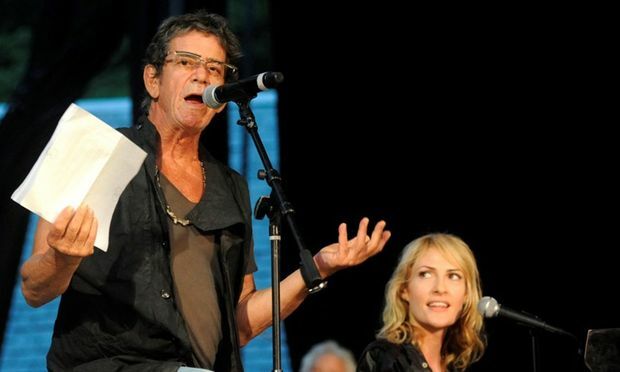 The tributes to the late, great Lou Reed are beginning to flow in. We have fond memories of attending Bright Eyes show in New York City on May 25th, 2007 at the Music Hall, and Conor Oberst inviting Lou out to sing I’m Waiting For The Man and Dirty Blvd. We could go on and on about our love for the musician and his music. But instead will demure to Emily Haines’ (Metric, Broken Social Scene) well-rendered homage set forth below in its entirety. Haines and Reed had performed/appeared together for years, and Reed contributed to Metric’s most recent album, Synthetica. Haines’ homage is a heart-rending read, which you can also read on Metric’s site HERE. 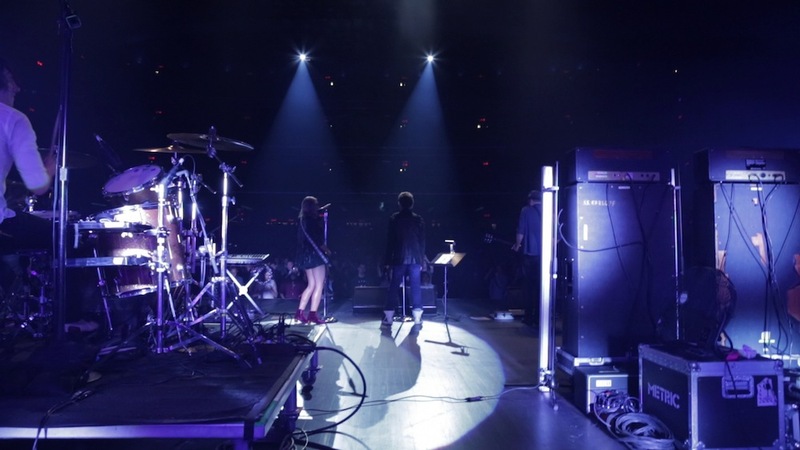 At bottom you can watch Metric, Haines and Reed perform The Velvet Underground’s Pale Blue Eyes just last September. Last night at the Bridge School Benefit Concert there was musical magic aplenty. In addition to Tom Waits’ first live show in over five years, one of the clear highlight’s of the night was an ensemble tribute to the late, great Lou Reed. 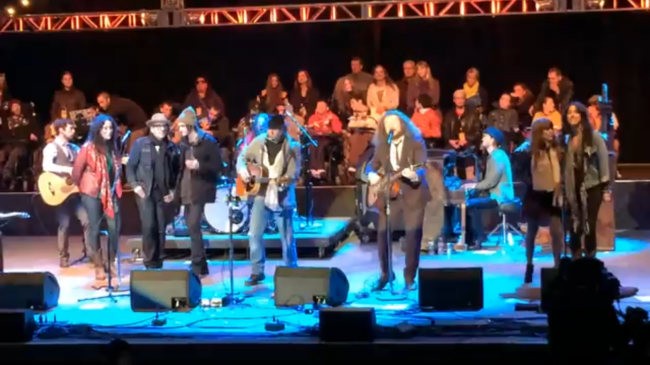 Watch below as My Morning Jacket, Neil Young, Elvis Costello, Conor Oberst, Jennie Lewis and The Watson Twins cover Oh! Sweet Nuthin’ off of the last Velvet Underground studio album, Loaded. Between Jim James’, Elvis Costello’s and ensemble vocals, Young’s fervent harmonica playing, and Carl Broemel’s dobro playing, they lit up the night right for Lou. R.I.P. Sweet Lou. And by the way: it’s a wonder Reed and The Velvet Underground didn’t sue the Marshall Tucker Band for their copycat melody on Can’t You See? (listen at bottom). 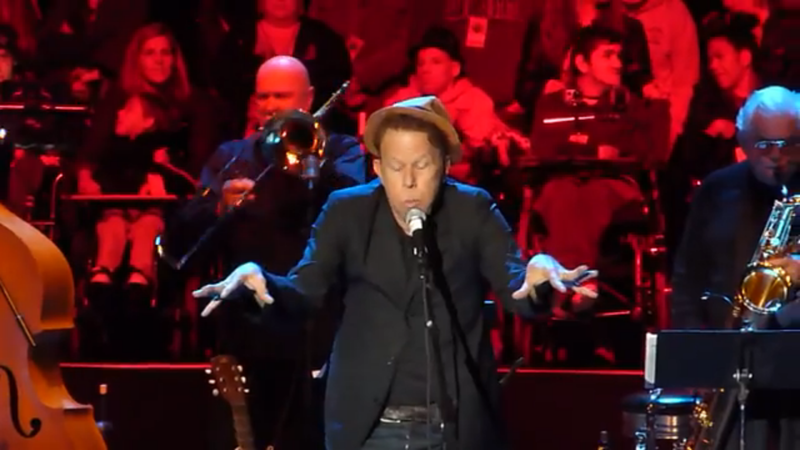 The music world was rightly agog yesterday when Rock ‘N Roll Hall of Famer Tom Waits performed live for the first time in over five years at Neil Young’s annual Bridge School Benefit Concert. You can watch his entire stentorian set below. Genius and hilarity will ensue. After watch a brief glimpse of the rehearsal for the show released by Waits‘ label Anti Records. 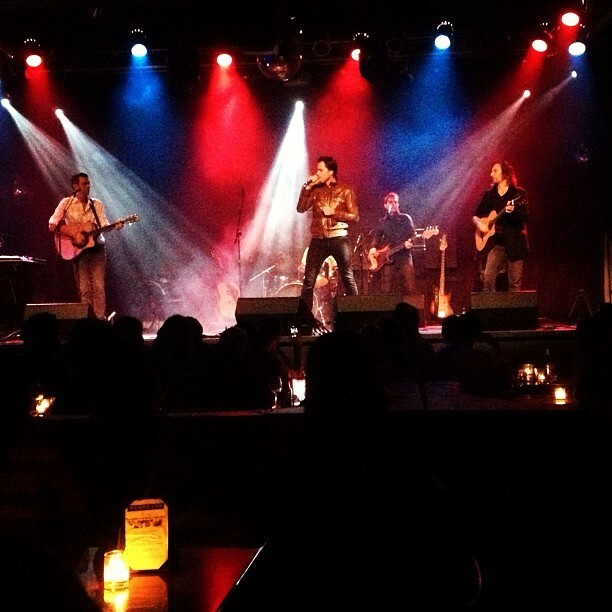 Word is coming in from today’s (Sunday’s) Bridge School Benefit Concert. Only an hour ago, Neil Young, Elvis Costello, My Morning Jacket, Conor Oberst and Jenny Lewis gathered onstage and together paid tribute in song to dearly departed Lou Reed. Not a dry eye in the house. It’s that kind of show each year. In case you missed the stream of yesterday’s show featuring, amongst others, CSN&Y, Arcade Fire, My Morning Jacket, Jenny Lewis, Elvis Costello and Diana Krall. Arcade Fire’s set-closer, Wake Up, is worth your time alone, but My Morning Jacket’s duet with Neil Young on Harvest Moon is particularly enthralling. All good on the Western Front. Check it out below. It’s on now. Watch tonight’s Bridge School Benefit now below. Later: Arcade Fire and multiple musical riches. We recently stumbled upon teenage sisters Lily & Madeleine who will release their debut album next Tuesday. Check out their new video below for Goodbye to Anyone, which none other than Sufjan Stevens touted by posting this morning with this message: “Lily & Madeleine 4EVR.” We agree. Another sweet song from the sisters that belies their ages.